Our Price: $19.92 Ships in 1 day. Comments: Shows a bit of edge wear. Former owner ink-stamp on inside font page. Otherwise very good. Soft Cover, 130 pages, 8.5 x 11. 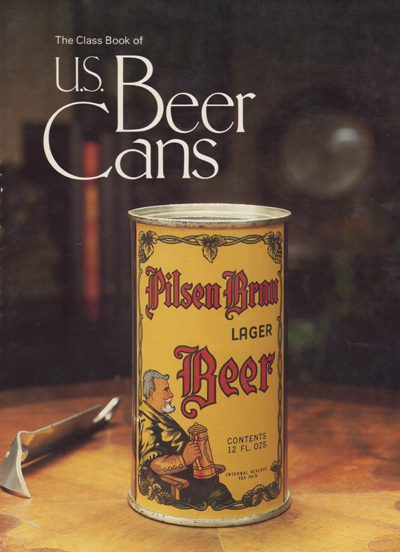 One of the classic beer can catalogs. Partial color, partial black and white. Still a useful guide.